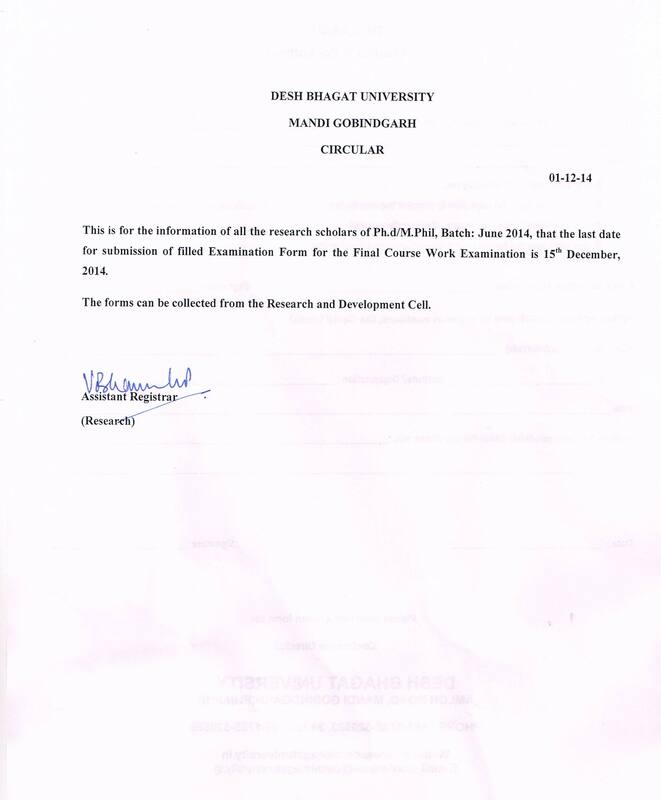 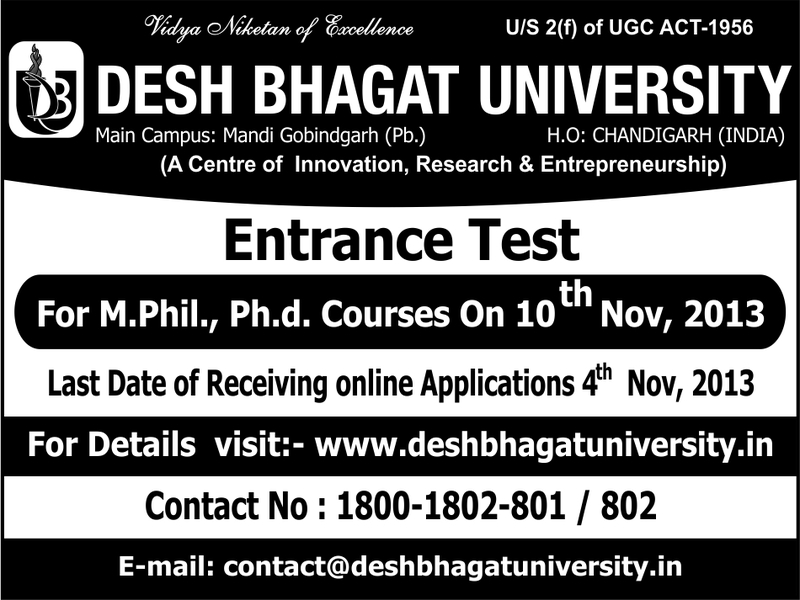 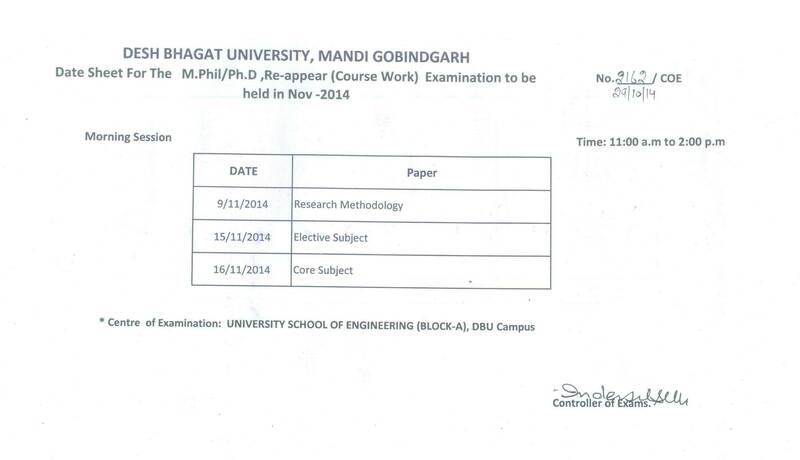 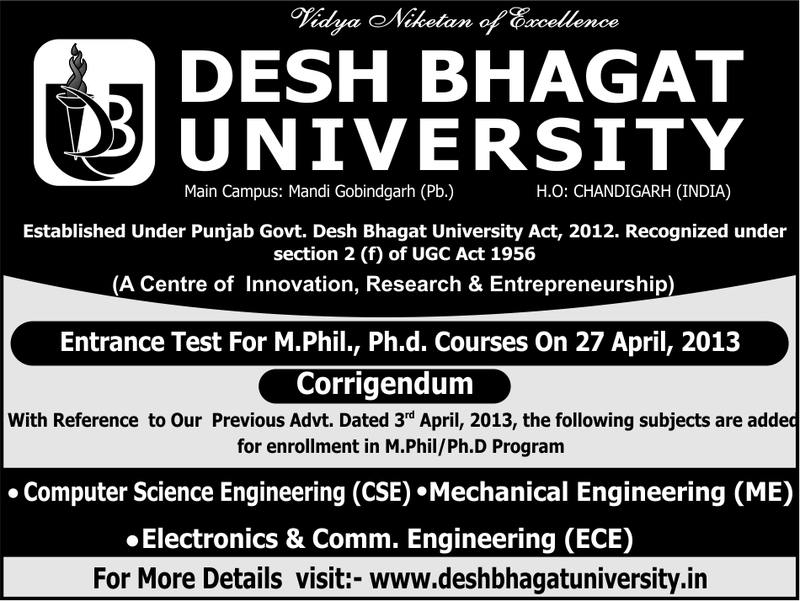 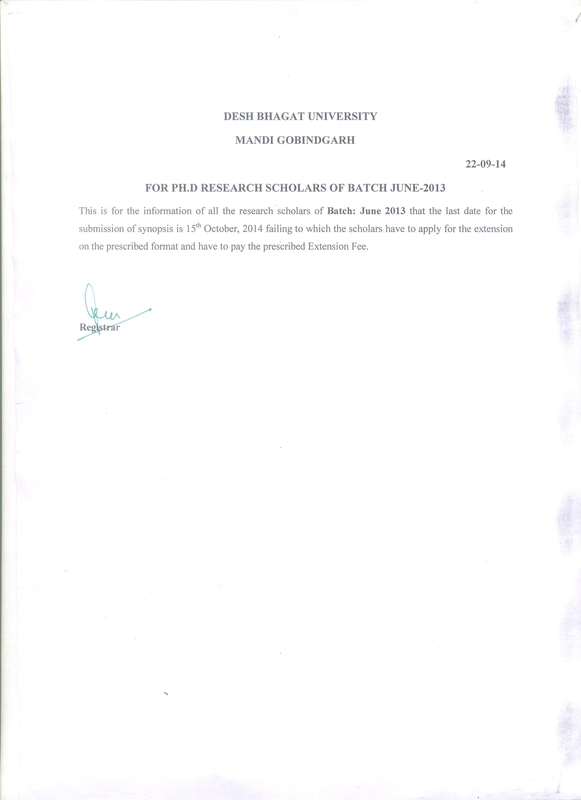 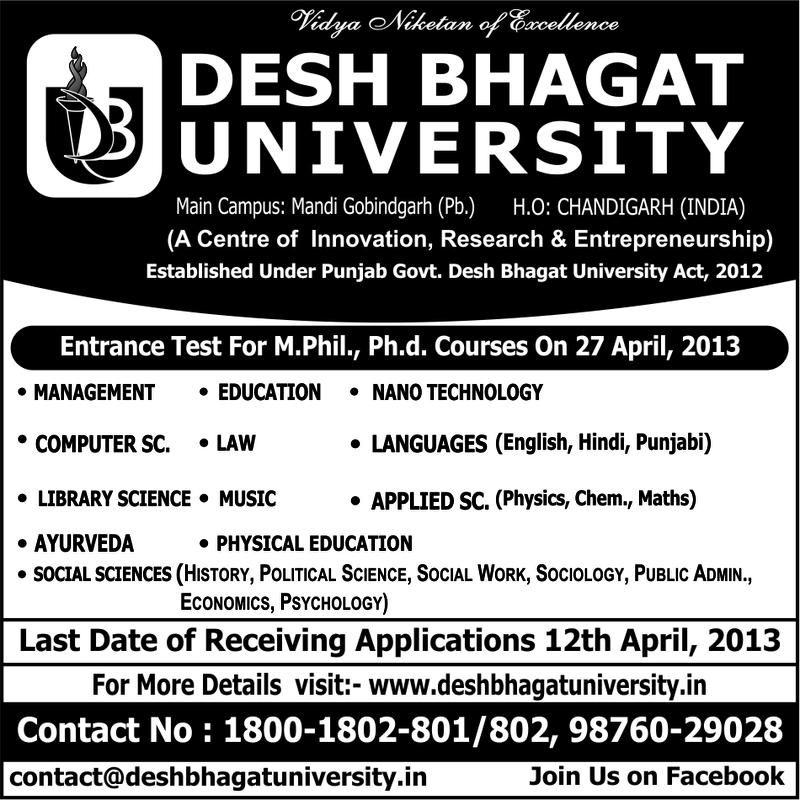 Circular 11:Examination Forms for Final Course Work Examinations. 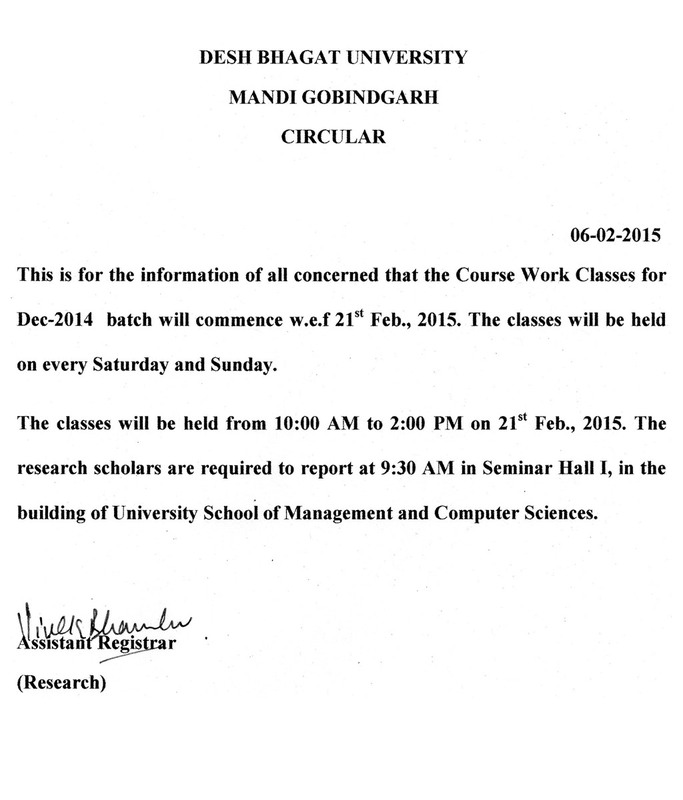 Circular 12:Date Sheet for MST II. 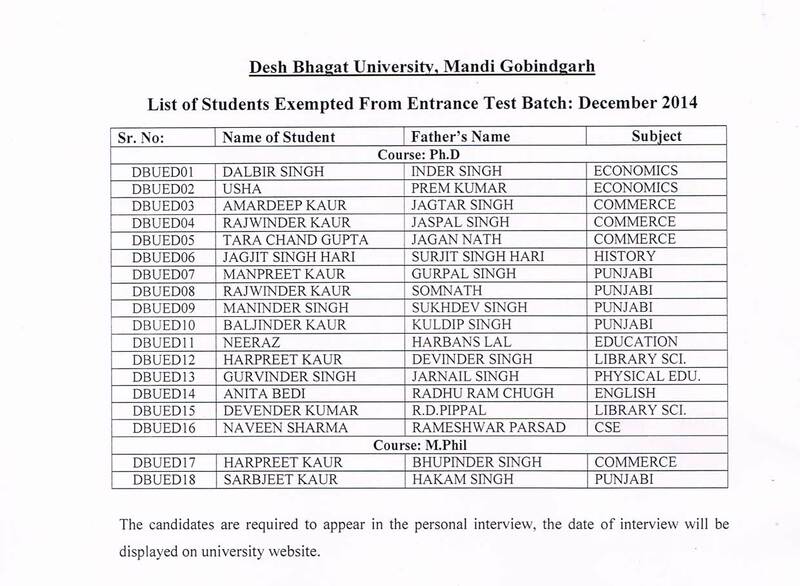 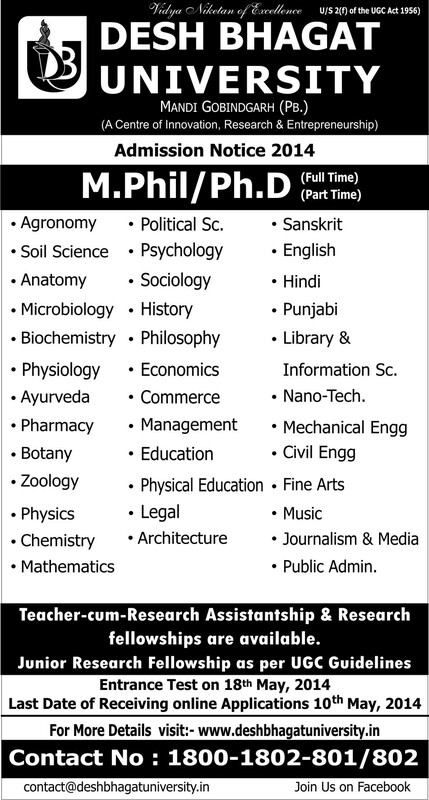 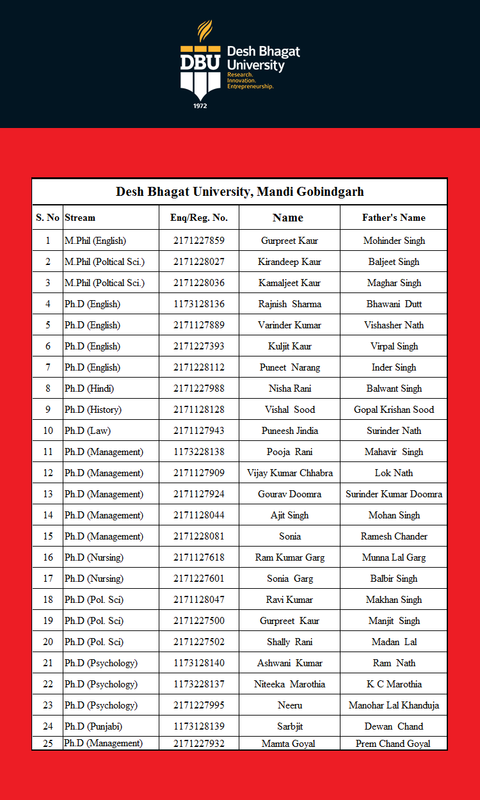 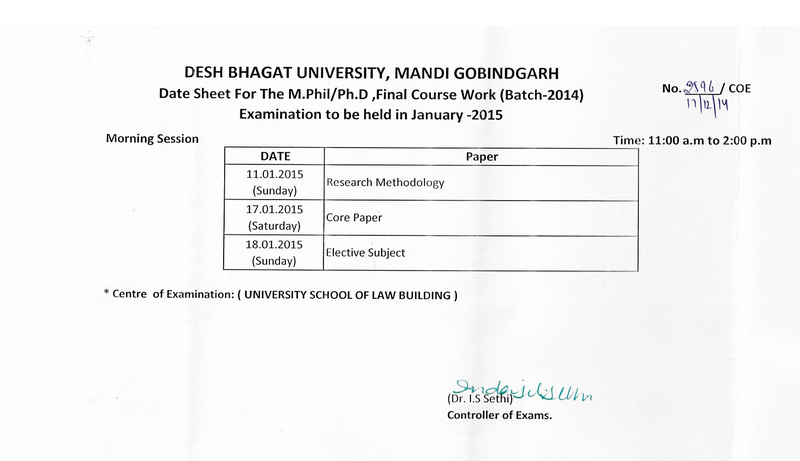 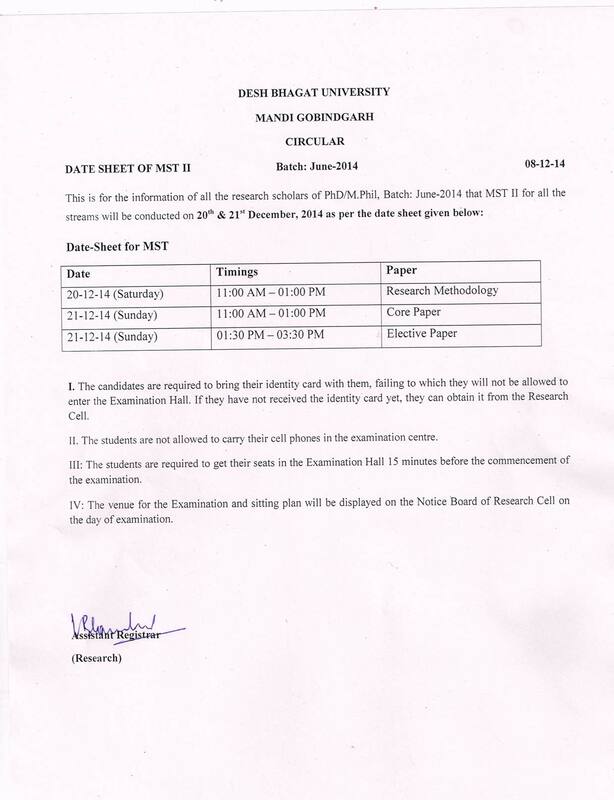 Circular 13: Date Sheet for Final Course Work Examination.